Another First Time Winner Possible in Singapore? No. – Links to articles and blog posts about the glorious game of golf! Another First Time Winner Possible in Singapore? No. Another week goes by, another first time winner on tour steps up. 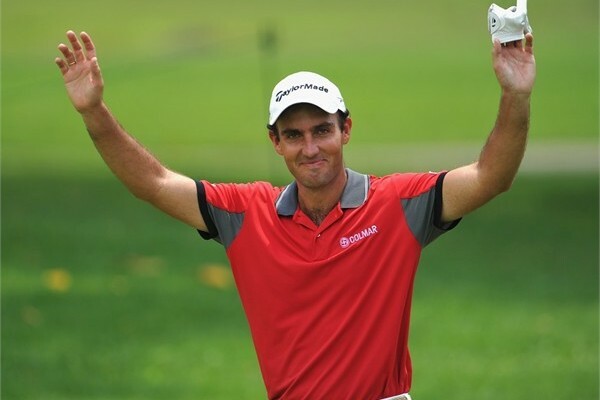 At last weekend’s Volvo China Open, 23-year-old Frenchman, Alexander Levy (with pre-tournament odds of a whopping 150/1) was added to the list of surprise winners on the European Tour this year. Not too many would have seen this result coming (even himself I bet!) and the way in which he comfortably cruised to a four shot victory, will have the so called ‘expert’ tipsters perplexed once again. There is no reason why another unexpected victory cannot happen again this week at the Laguna National Golf Course in Singapore, although my top tip would care to think otherwise. 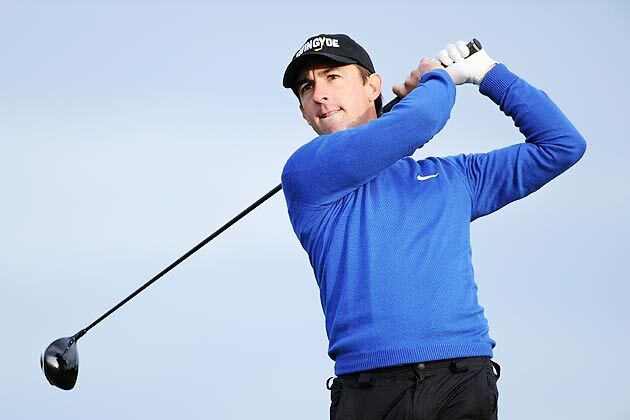 Last weeks main tip, Francesco Molinari finished in sole possession of fourth place, which has provided me with a few grains of confidence to try and go three spots better and help you add a few more sheets to your wallet! Six sentences in and there is still no tip, ‘hurry up’ you say…patience my friend; good things come to those who wait! Although coming off a disappointing 57th place finish in China, Molinari has enjoyed a relatively consistent season so far, making the cut in every tournament he has entered in 2014. His best finish this year was in a tie for 9th at the Omega Dubai Desert Classic, but this week is his time to shine, possibly,hopefully… There wasn’t too much of the 75% luck (please refer to last weeks article…) floating around last week, so this week it should be more readily available! On top of attempting to pick the winner, one top 5 and one top 10 prospect will become a regular part of this weekly article. Please do not put your mortgage on these tips, there is only so much ‘knowledge’ (and hopefully luck!) that can be provided…and mot much research is done, as you cannot study on how to be lucky when gambling. The top 5 pick this week is Australian Wade Ormsby (12/1 for top 5). Apart from last week’s missed cut, the 34-year-old has been having a very consistent season with three top 20 finishes from six tournaments this year. This proves that the Adelaide local is one to watch this week, and may even come close to stealing Eddie’s title from him, although he won’t…I am going to stick my neck right out there this week and say that Ormsby will be on top of the leader board at some stage over the four days! Hopefully he tees off in the first group on Thursday morning! The search for a three figure, top 10 golfer this week in a pretty weak field has been quite a difficult one. To try and pick out the shining light amongst a bunch of pretty mediocre players (apologies to all involved, but sometimes the truth hurts!) was not easy, so this week, loyalty will remain with to the golfer that is due to threaten the leader boards again very soon. Jin Jeong (22/1 for top 10) is one of those golfers that will have a very successful career once he learns to putt consistently like a pro! The current Perth Open champion had a disappointing showing in China last week, which led to a missed cut, but he will not repeat that below par (pardon the ‘pun’) performance again in Singapore. The South Korean will also take some confidence from his fellow countryman’s victory on the latest US PGA Tour event; the Zurich Classic. 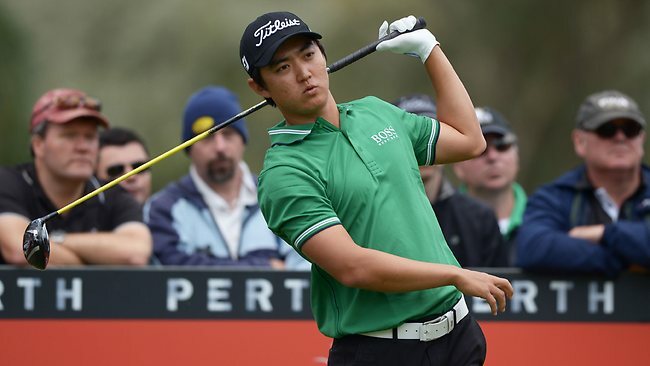 With pre-tournament odds of 175/1, Noh Seung Yul added to the pain of many top golf tipsters by claiming his maiden victory on the PGA Tour at the grand old age of 22. Not only was his victory another unexpected one, but the next five golfers on the leaderboard had odds of 250/1, 200/1, 125/1, 100/1 and 125/1 respectively. To predict this outcome you would probably need 76% luck.